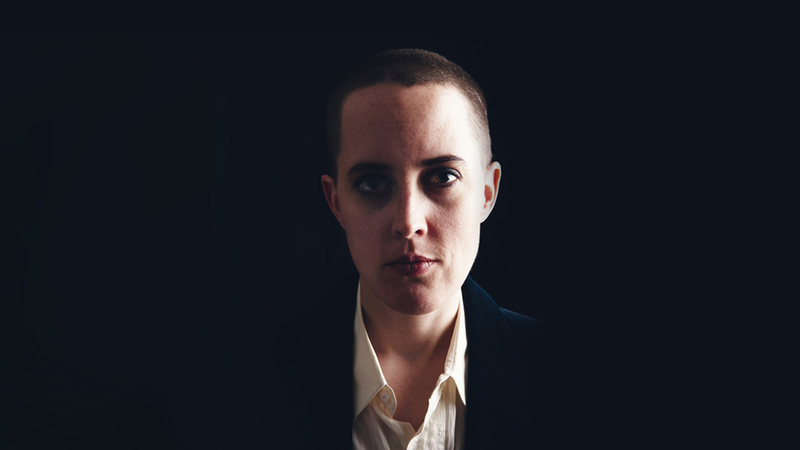 If you were lucky enough to catch Lower Dens anytime last year, there's a good chance you were witness to their epic cover of the Hall and Oates classic single, "Maneater". The Baltimore shoegazers put their own dark and dramatically beautiful-eerie spin on the 1982 hit by Philadelphia's favorite soft rock duo, and there's video to prove it. While the live version is truly everything we hope for in a cover—familiar enough to recognize, yet unique enough to stand on its own—there's another version floating around the internet that we're just as excited to share with you. Featured on The Foundation for AIDS Research’s new charity album The Time Is Now, the four-piece fronted by Jana Hunter bring to the table a polished, dreamlike version of their cover, just as infectious as it was when performed live. Also featured on the compilation are DNCE covering Tina Turner, Marian Hill covering Whitney Houston, and Yuna covering The Cure. You can check out the entire tracklisting below, and FYI, the album can be yours on October 7 via Republic Records/Mass Appeal Records. If you want to catch Lower Dens live, Track them on Bandsintown now to stay up to date with all their tour news.